The 1895 Valentine Shortis murder trial was a landmark case in Canadian judicial history. It revealed inadequacies in the legal definitions of criminal responsibility and insanity, and because of political implications, reached into the highest offices of government. That stately building at the northwest corner of Hastings and Granville is known as the Sinclair Centre today. It houses federal offices, upscale clothing shops and a small mall. 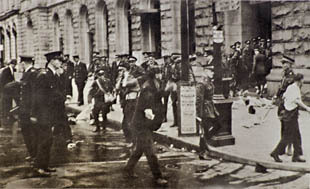 It was once Vancouver’s main Post Office, the site of “Bloody Sunday,” a violent Depression-era clash between police and unemployed workers. Admittedly, 57-year-old Duff Waddell is a man who embraces excess. Practically every morning he is up at 5:30, pulling on his jogging shorts and gulping a glass of orange juice before heading off for a one-hour run. By 8:15, he is in the small office where he practises real estate law. The new containers are sprouting all over South Korea, from government offices in the highrise capital of Seoul to factory floors in industrial centres like Pusan. SO, HAS IT come down to that? 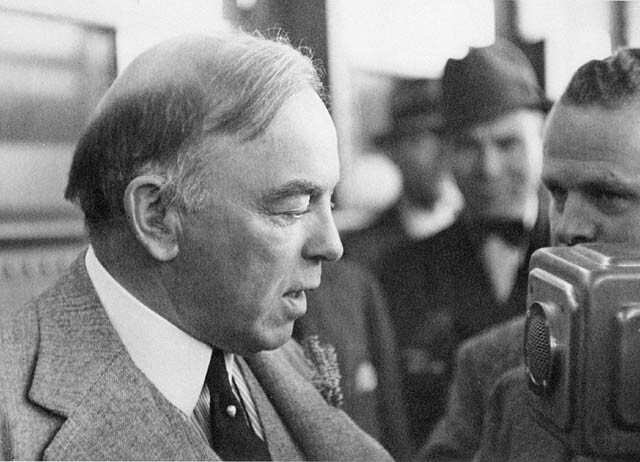 Canada refuses to join the U.S. in the war in Iraq and U.S. ambassador Paul Cellucci utters thinly veiled threats of reprisal; Montreal fans boo the Star-Spangled Banner at a hockey game; Canadian truckers get harassed on U.S. 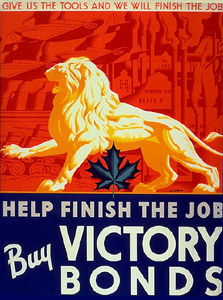 Victory Loans were Canadian government appeals for money to finance the war effort in WWI and WWII. 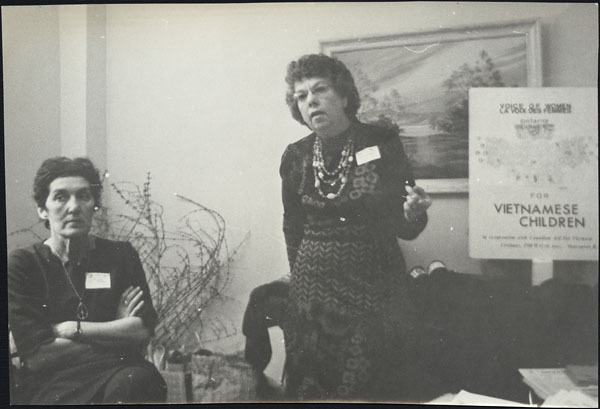 Voice of Women, since 1960 a voluntary nonpartisan organization with members in every province of Canada, has opposed violence and war and promoted disarmament and peace. 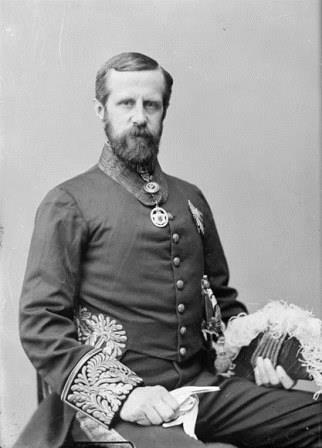 Before Confederation, elections were rowdy, highly competitive and even violent. Donovan Bailey might not seem the most likely witness on behalf of Canadian culture. It was a remarkable, and perhaps prophetic, closing chapter to the millennium. 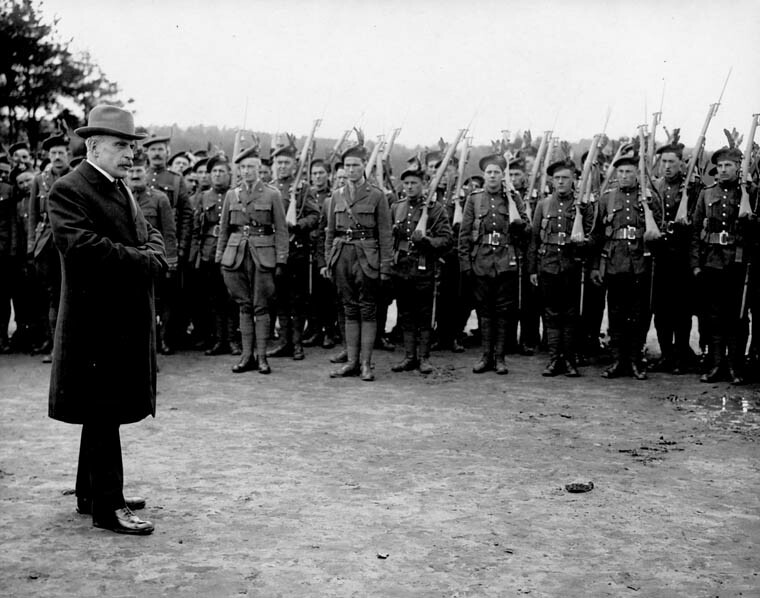 A commission of inquiry on war criminals was established in February 1985 in response to longstanding charges that Canada has become a haven for Nazi war criminals after WWII, including an allegation that Joseph Mengele has entered the country. They are an unlikely class of political provocateurs: the water entrepreneurs. In Vancouver, fast-talkers with dreams of getting in on the ground floor of a 21st-century boom once touted their plans for taking pure British Columbia mountain water in tankers to California. Shut down by a B.C. 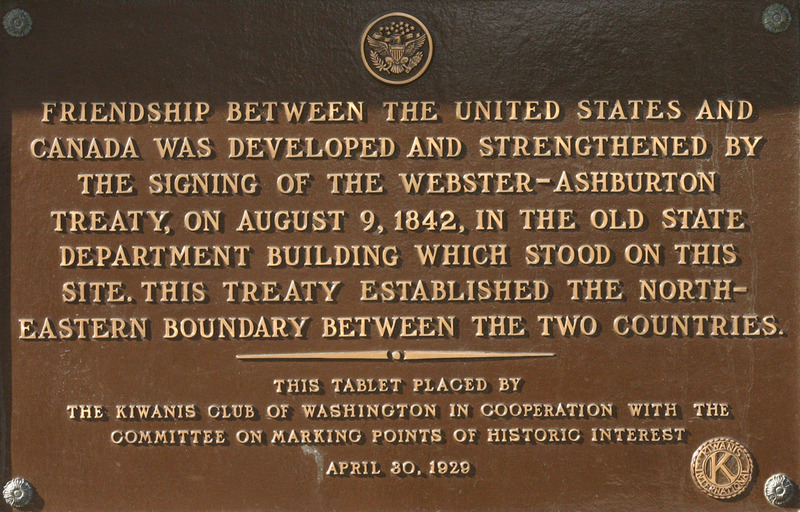 The Webster-Ashburton Treaty, signed 9 August 1842, was negotiated by US Secretary of State Daniel Webster and Alexander Baring, First Lord Ashburton, for Britain. The welfare state in Canada is a multi-billion dollar system of government programs that transfer money and services to Canadians to deal with an array of societal needs.